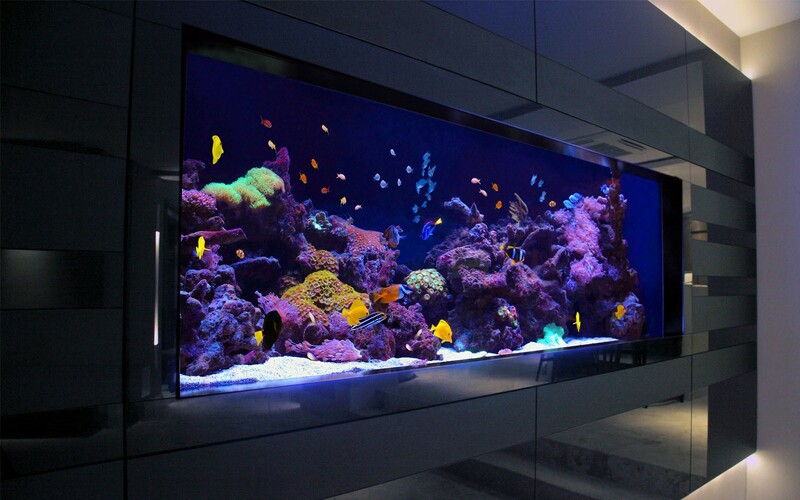 Owning an aquarium at home requires regular maintenance to ensure a healthy aquatic life. This includes testing the water, checking the filters, and even cleaning fish tank ornaments. 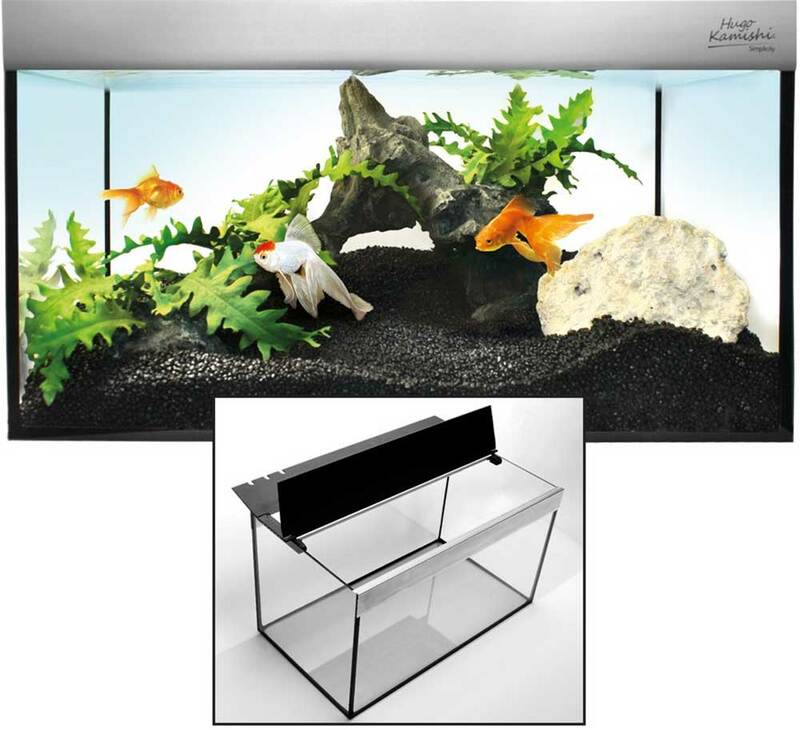 Read on to learn about three tips on how to properly take care of your fish tank. Every two weeks, it’s important to change 10% to 15% of the tank volume with fresh and dechlorinated tap water. While doing so, you can vacuum the gravel as well to eliminate any residue and trace elements that have accumulated in the tank. Overall, the amount to be replaced depends on the current state of the tank. Although, frequent changes often improve declining water quality. You may also change the water more frequently and in small amounts, by vacuuming the gravel and replacing the extracted water. Remember, when changing the water make sure that the temperature to be added is about the same with the water in the tank or within + or – 5 degrees Fahrenheit. Never use hot water to temper the tank as you may risk shocking the small ecosystem. Also remember to use water that is free from any chlorine, chloramine, or any heavy metals such as lead and copper. 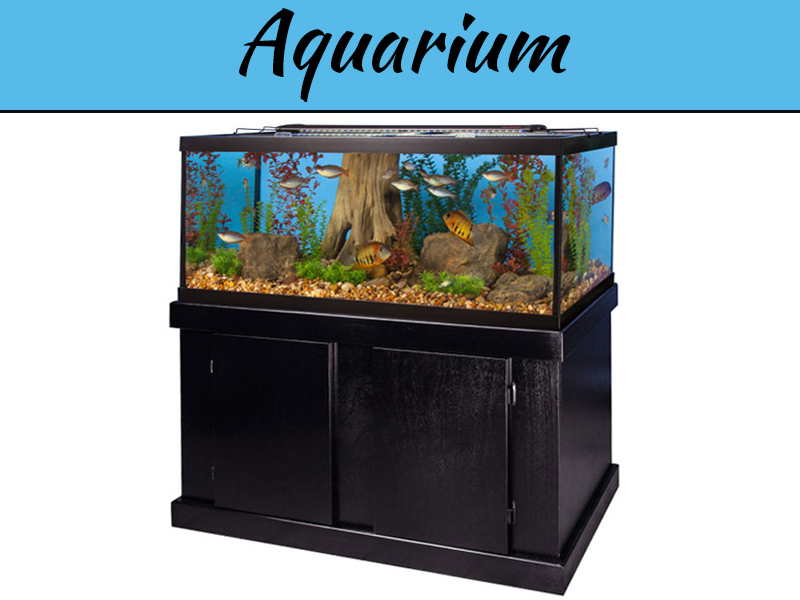 A fully functioning filtration system is essential in keeping your fish tank healthy. A filter’s purpose is to clean the water of any contaminants coming from excess food, fish excretion, decaying matter, and so much more. If waste is not removed from the water, it will slowly build up to high concentrations and may lead to ammonia stress, and later on ammonia poisoning. This, of course, will kill your fish. Floating particulates that are left for long in the water also leads to cloudy aquarium water, something you want to keep in check. Checking your filters regularly include changing the filter inserts every four weeks. This includes your floss, alone, and activated carbon filters. If you have a high fish load, you may have to do this more frequently. Once a month, you should also clean your filter, careful not to touch the bio-wheels if you have them. You may schedule this during your water change so that you can reuse the water extracted to clean the filters. Checking the state of your aquarium water is essential in the making sure your fish is in a safe and healthy environment. Do this routinely while you change the water. The essential water parameters you need to check are the following: nitrates, nitrites, pH, and kH. The acceptable range for pH level is between 6.5 to 7.5 as most aquarium species is suitable to it. kH or carbonate hardness should be addressed when it falls close or lower than 4.5dH or 80ppm. You can increase the kH by 1dH (17.8ppm) by adding a teaspoon of baking soda per 25 gallons of water. Nitrites are usually undetectable, but if you do, you must check on ammonia levels as well. As for nitrates, 10ppm below is safe for freshwater. 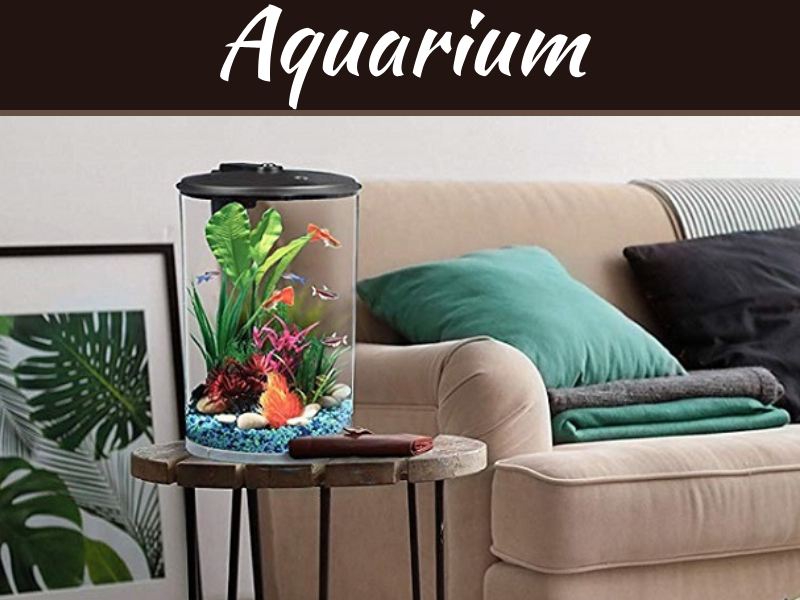 Best Filter For Turtle Tank: A turtle tank makes for a great addition to any home for beautification in your home decoration. 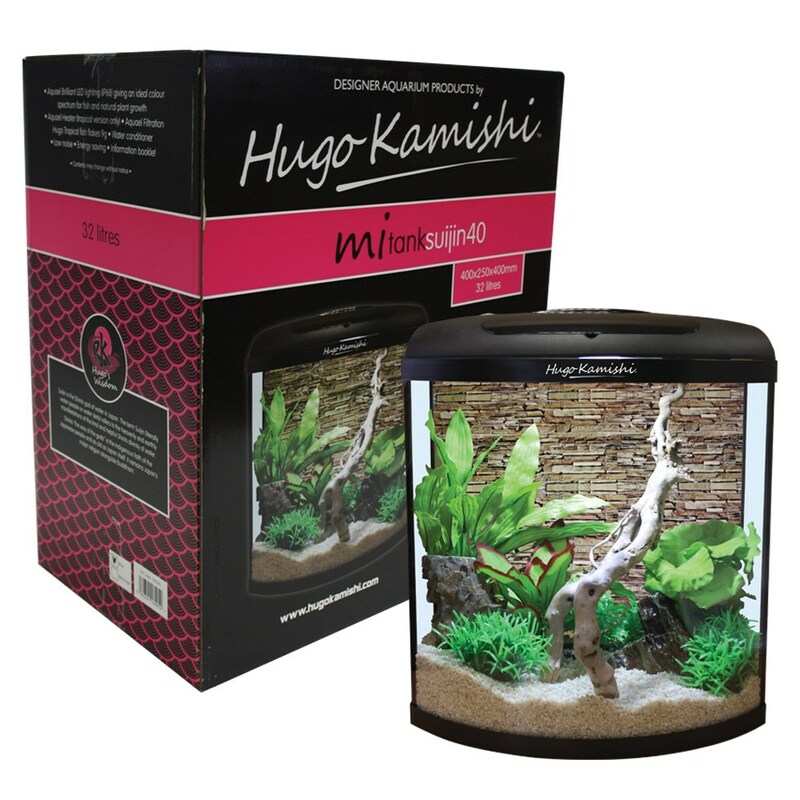 Are you a turtle lover and if you want to keep the turtle in your aquarium, you can add the best filter for your turtle tank.